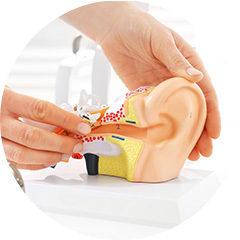 Your audiologist is licensed to diagnose and treat all kinds of hearing and balance issues. If you have any ear health concerns, they should be your first port of contact. This includes any issues you might have with earwax blockages, also known as impactions. 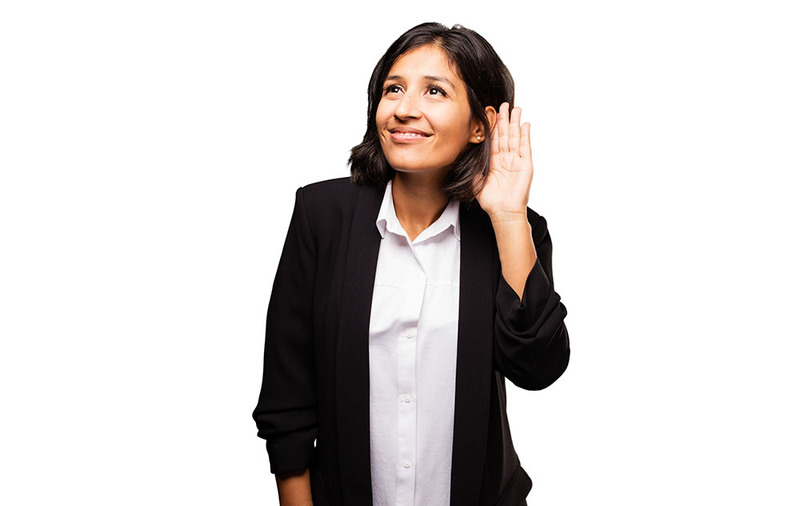 Here, we’re going to look at signs you might need to see your audiologist for an ear cleaning, what might happen if you don’t, and why you should see them for an appointment instead of tackling it yourself. We all produce earwax to help catch and dispose of germs and dirt inside our ears. The problem is that some people produce more than others and their ears don’t effectively clean it out. This Is more likely if you are an older person or if you wear a hearing aid or other devices in the ear. You can try softening the earwax at home by taking a warm shower. If it breaks down on its own, you can simply clean the excess away with a warm towel. Otherwise, you may need a professional ear cleaning. While the above symptoms are no cause for concern, the symptoms we are going to look at now are considered more severe. They could be signs that your earwax build-up is causing an infection or changing your hearing. If you experience any of these, you should make an appointment as soon as possible. Not all of the symptoms above, minor and severe, are exclusive to earwax blockages. 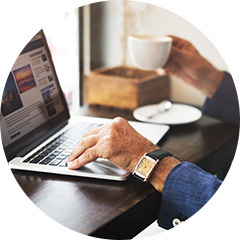 However, whatever the cause is, your audiologist can help you get to the bottom of it. If they discover any other causes of these symptoms, they can still help you diagnose and treat them. First of all, you should see an audiologist to make sure that the issues you’re experiencing are caused by a build-up of earwax and not something else. Many different ear issues share symptoms, so you want to be sure before you try any treatments. Furthermore, many of the methods most often used at home, such as candling or using cotton buds, are not just ineffective, they can also be dangerous. Your audiologist will take a closer look inside your ear to see how severe or mild the blockage is. From there, they can use ear drops, manual scoops, suction tubes or irrigate the ear with pressurized water to make sure that the ear is 100% clean. If you’re having any issues with earwax, then make an appointment with your audiologist. They provide the most effective and safest treatments to help clear your ears up. Never underestimate the power of a professional ear cleaning.